Join us tomorrow (3/15) as we head back to the Carranor for our weekly lunch! 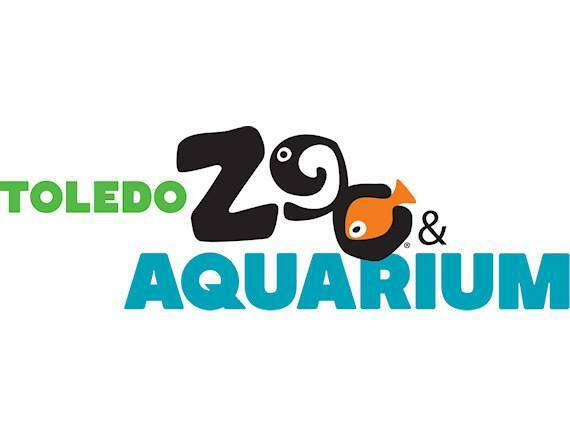 Our guest speaker for tomorrow is Kim Haddix, Associate Director of Communications for the Toledo Zoo and Aquarium. Kim will be here to provide updates on the zoo and to share what will be happening this summer! Join us for a magical morning of making your own music! Children grades K-8 are invited to experience our instrument petting zoo and even make their own musical instruments! 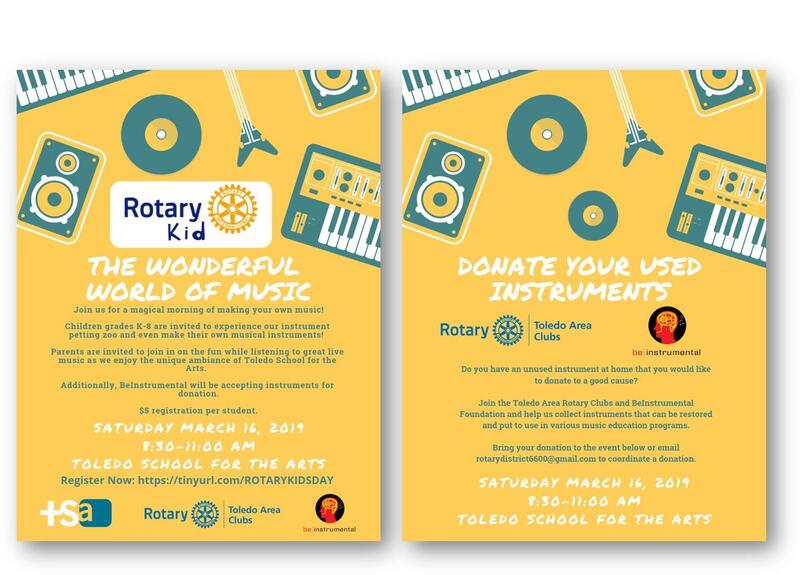 Parents are invited to join in on the fun while listening to great live music as we enjoy the unique ambiance of Toledo School for the Arts. Additionally, BeInstrumental will be accepting instruments for donation. $5 registration per student. Register Now. Please email district6600@gmail.com with questions about this event. Last week we communicated that STRIVE would be meeting on March 14th, however, they had to change their weekly meeting to March 28th. The meeting will take place in Room 1106 at 8:00 am. To register for this event, click here. The Perrysburg Rotary Board held their monthly meeting this past Wednesday. To view the approved board meeting minutes from February 2019, please click here.